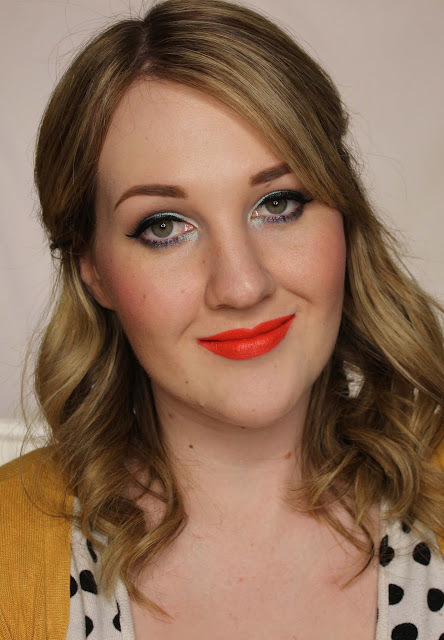 MAC's regular collaborations with fashion designers over the years have often been collections I've really enjoyed. It's always a treat to see how a designer's aesthetic translates to the colour, texture and packaging choices in their MAC collections, whether it's the ostentatious gilt of Prabal Gurung, Guo Pei's rich brocade or Heatherette's unapologetically bright and glitzy club kid chic vibe. Zac Posen's turn at the wheel in Spring 2016 saw slashes of bold lip colour, soft plum shades of eyeshadow and the essentials to tie at all together - a blush/bronzer duo, liquid eyeliner and makeup brushes. 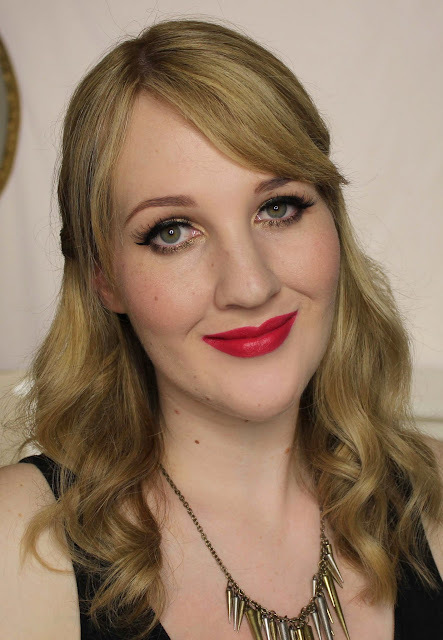 I have two of the three lipsticks from the collection and they feel wonderfully luxe, with a satisfying heft to them and a sleek gold and charcoal exterior. Darling Clementine is described as a 'bright orange' in a Matte finish. 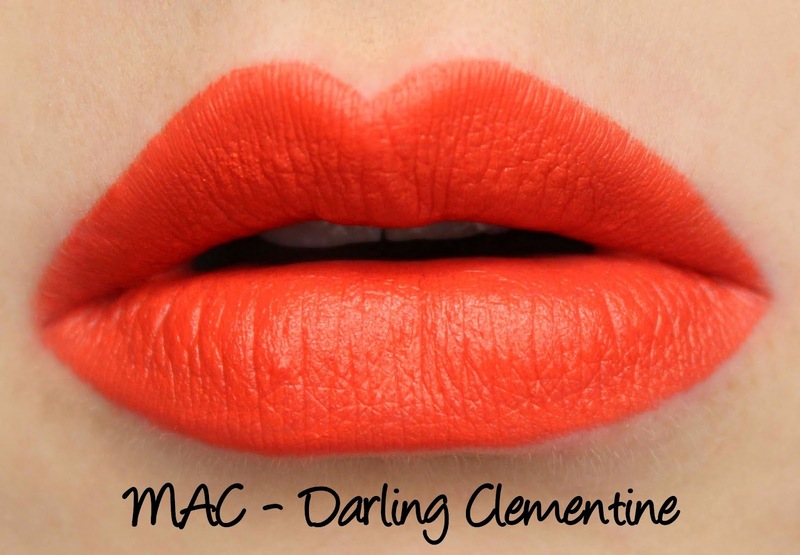 MAC always do orange lipsticks well and Darling Clementine is right up there with the best of them. It has rich, opaque coverage and a super smooth texture, plus it wore for the better part of seven hours on me and wasn't drying. 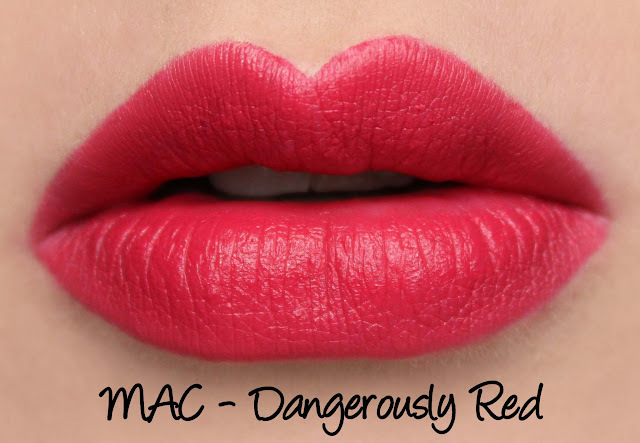 Dangerously Red is described as a 'blue fuchsia' and has a Matte finish. Where is the red and why is it dangerous? Hmm. 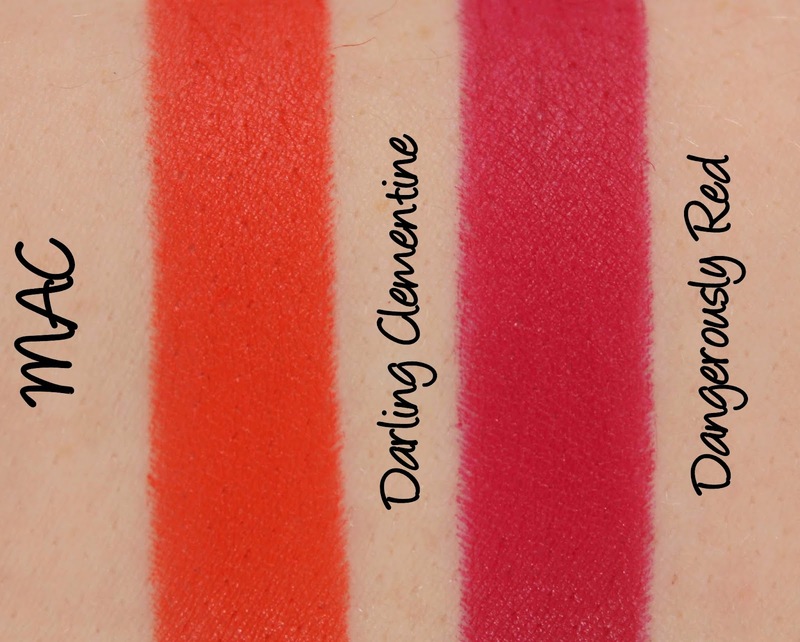 Aside from the nonsensical name, I'm really digging this colour - it's like a lighter, brighter version of All Fired Up and the formula is just as superb as Darling Clementine's. Dangerously Red lasted six hours on me, had no issues with feathering or migrating and wasn't drying. Did you pick up anything from the Zac Posen collection when it was available?